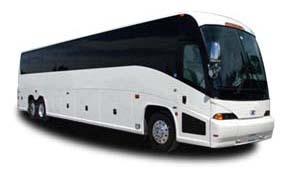 Long-distance travel is smooth and comfortable with a Van Hool charter bus. Interiors include modern amenities and plenty of storage space for luggage and carry-ons, leaving behind plenty of room to relax on your journey. 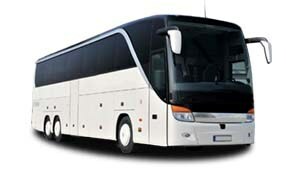 After finding your bus, we’ll pair you with a knowledgeable driver who will handle all navigation during your trip. 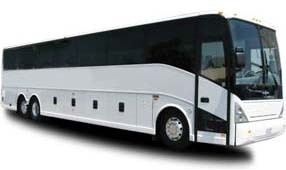 No matter what type of event you’re planning for, we’ll be here to take care of all of your transportation logistics. Call us today at 844-233-2240 for a free, personalized quote!